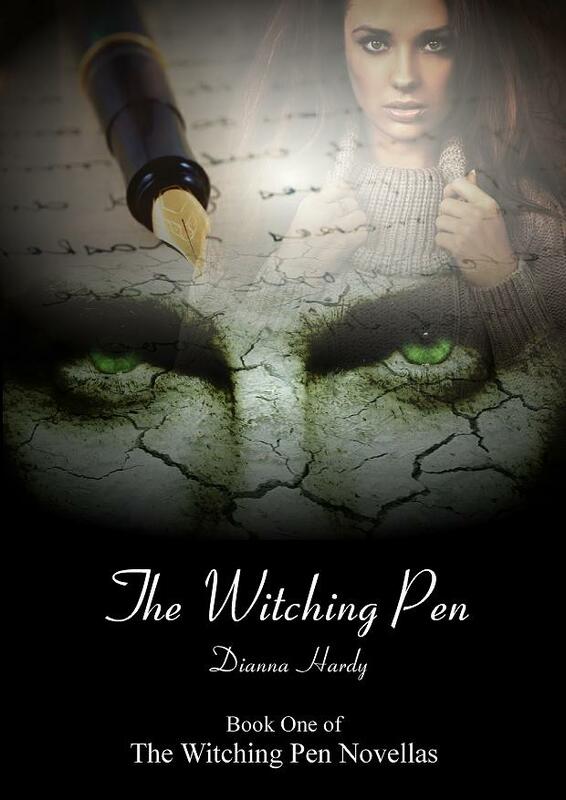 Today we’re excited to be hosting a guest post by author Dianna Hardy, as part of The Witching Pen flash blog tour. If you have not yet read The Witching Pen series, these posts may contain spoilers, as it is now on the last book! 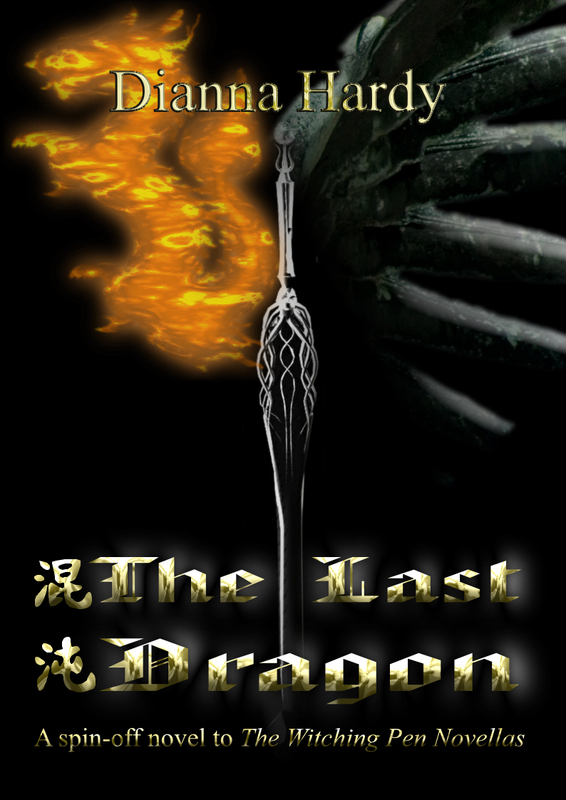 With The Last Dragon being released on 4th October, we’ve been having a little recap at everything that’s happened in this paranormal fantasy romance series so far. Today I’m talking about the music of darkness, sorrow, hope and love. In short, these are the tracks I listened to the most when writing the series, the first being Fix You, by Coldplay. It’s a gorgeous song that came to me while I was writing book two, The Sands Of Time. It captured everything that was happening in that book, from both Amy/Pueblo/Paul’s point of view, as well as Mary and Gwain’s point of view, and it brought to life the deeper layer of sorrow that underlies the series. To this day, I think that Fix You can symbolise every single character in the series, including those in The Last Dragon. The second song that got under my skin and didn’t let go was Halo, by Beyonce. Without a doubt it’s Gwain and Mary’s song (although we can also hear Karl and Elena in it) and for me, it’s always symbolised hope. There’s something about the song that has always made me think of Mary’s exuberance and her larger-than-life personality. This song is hope and faith. Now, let’s talk about the darkness. Although there are dark elements throughout the series, in terms of music it didn’t seep into me until a reader suggested the song Closer, by Nine Inch Nails to represent the series. Wow. At the time of listening to it, I was writing Lucifer, and … yeah. Let’s just say that that song brought him to life for me more than a little. In many ways, I found The Last Dragon the darkest book out of all of them for me to write (and not just because of Lucifer). Lastly, I’m going to talk about love. And the song that represents the love in this series came via another reader who suggested A Thousand Years, by Christina Perri. At first, I didn’t think anything of it, and then I was in a coffee shop a few months back, writing a very poignant Last Dragon scene and this song came on the system, and everything fell into place. The entire scene came alive under my fingers as I typed it up listening to this song; the entire series also played out in my head. So here it is – true, unconditional love; acceptance; forgiveness. This entry was posted in Guest Posts and tagged blog tour, book launch, dianna hardy, guest post, musical influences, the last dragon, witching pen. Bookmark the permalink.